To ensure that abandoned and orphaned children are accounted for and reach a positive outcome in the best interest of the child, we are focusing on a three-pronged approach. Gaps in ground implementation of the child welfare mechanism hurts millions of children. There are too many human failure points in the system. There is no verified data, no foolproof way of establishing a child’s identity, no verified tracking of a child’s status and family contact (or lack thereof) over time, no automated reporting or auditing, no performance tracking, and no escalation, among other issues. Our goal is to help create comprehensive and sustainable technology solutions to digitise, manage, track, and audit the ground level processes among CCIs and relevant government bodies, to manage the status of all vulnerable children who reach CCIs, and to ensure the movement of children into the legal adoption pool where applicable, giving all children a chance to reach their forever family. WAIC started out as a campaign because unless all of us understand the child welfare mechanism and demand the best interest of abandoned and orphaned children, nothing will change. So we will continue to do campaigns to build awareness that there must be a #Home4EveryChild. To participate in future campaigns, please register here so we can reach out to you when the next campaign starts. Following up on the latest WCD Ministry report showing that more than 50,000 adoptable children in CCIs across India have not been brought into the legal adoption pool. Creating awareness and recommending systemic improvements to increase the adoption rate of children with special needs, older children, and sibling groups. Highlighting the need for periodic assessment of children in CCIs for adoption eligibility. Many children are abandoned gradually and periodic assessments are needed to ensure these children do not languish in shelters forever. 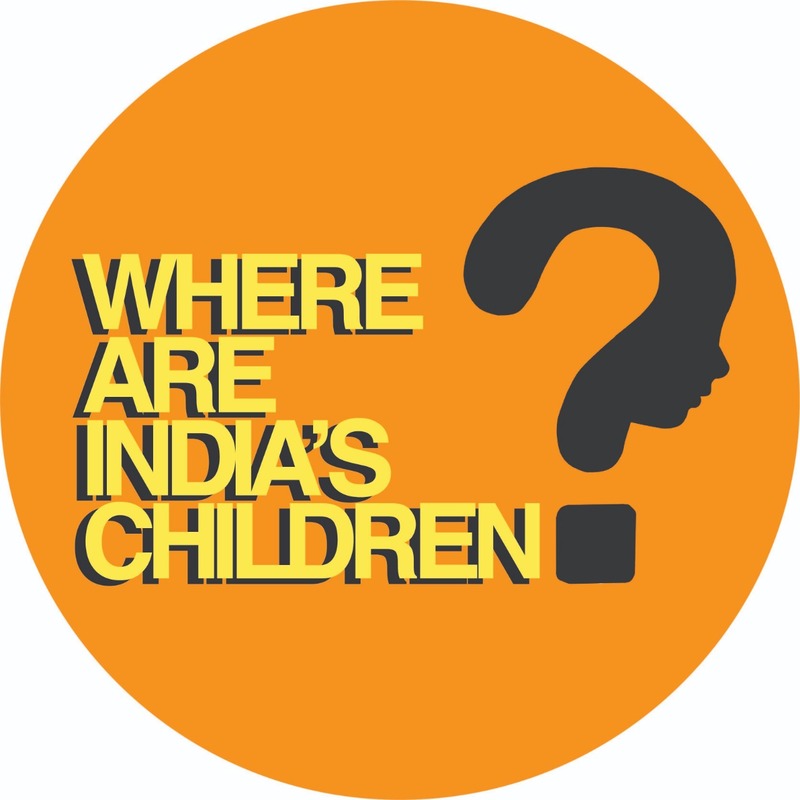 For Children’s Day in 2018, we ran our first ever digital campaign for 6 weeks to build public awareness about the state of abandoned and orphaned children in India, and why they are not reaching positive outcomes despite having the right laws in place. We sent an open letter to our honourable Prime Minister, which was read over 1500 times and shared on Facebook over 1000 times. Over 250 emails and social media messages were sent by concerned citizens to the concerned government authorities raising their voice for these vulnerable children. Hindustan Times and Sakal Times newspapers covered the campaign. It was a promising start to engage the public in the fate of the most vulnerable children. Recently, CARA increased the visibility of Special Needs children for inter-country adoptions – a hugely positive change – and we hope to see more recommendations from the proposal becoming a reality.